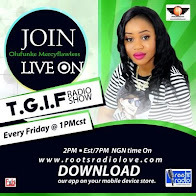 Mercyflawless Blog: #BBNaija: Check out these awesome throwback pictures of Big Brother Naija housemates, can you tell who is who? 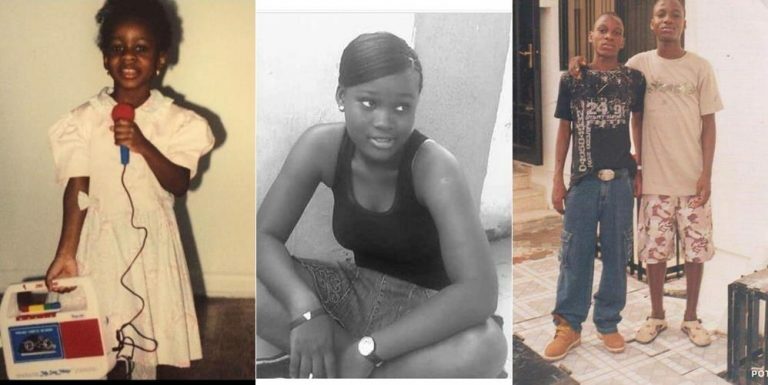 #BBNaija: Check out these awesome throwback pictures of Big Brother Naija housemates, can you tell who is who? Check out these awesome throwback pictures of some of your favorite housemates of the ongoing Big brother naija reality game show. The pictures which were just shared on social media has left us wondering if you can tell who is who in the them. Hint; all of them in the photos are still in the big brother house presently and all are up for possible eviction this week. The Big Brother Naija 2018 Double Wahala season 3 airs on GOtv channel 29 and DStv channel 198 and it will last for 85 days. “Without a doubt, this promises to be the most exciting edition of the Big Brother franchise on the African continent. 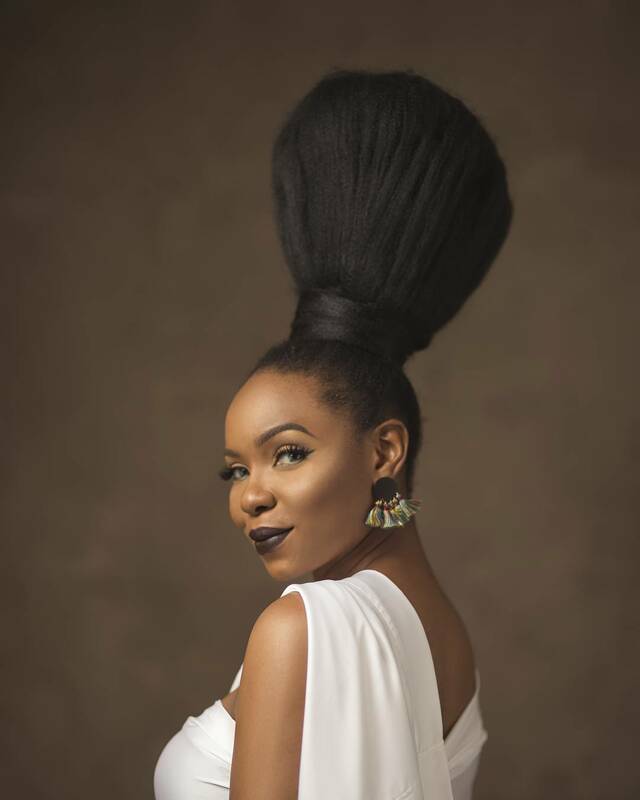 “The last edition of Big Brother Naija was incredibly successful and we see just how much the show continues to resonate with fans in Nigeria and around the continent. This time, the winner will go home with a grand prize of an SUV and N45million worth of prizes.